Perhaps cruising’s greatest appeal is the fact that all of one’s worldly cares are suspended for the length of the voyage. Offerings are diversified, and a quick glance at what’s available is likely to convince even the most skeptical traveler that cruising is for everyone. The cruise price remains the most complete, all-inclusive package in the travel marketplace and at Holidays In Motion we insure your voyage is at the best promotion in the industry. There is little doubt that a more pleasant way to spend a vacation has yet to be invented. 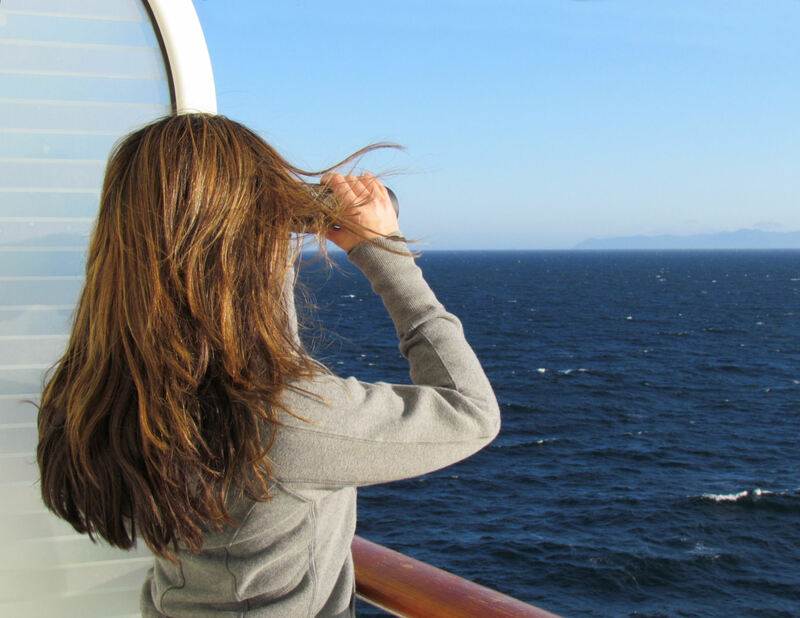 A cruise is an escape from reality!